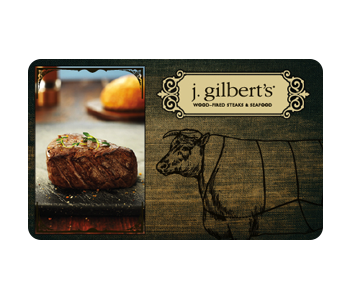 Give the gift of J. Gilbert's. Choose from multiple designs and personalize with your message. 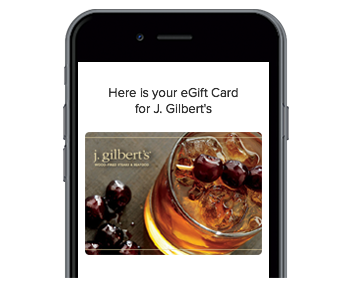 Gift Cards can be redeemed at any J. Gilbert's location.